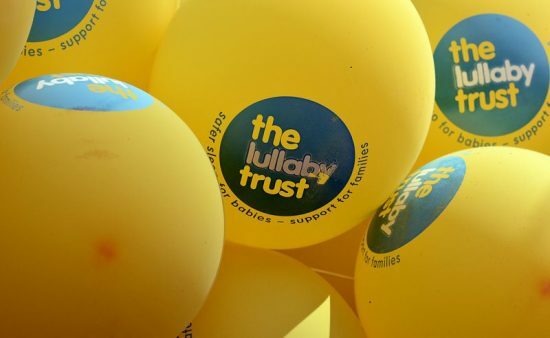 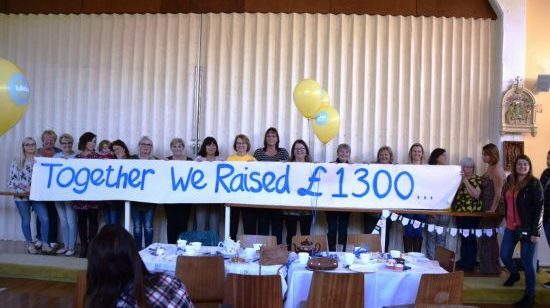 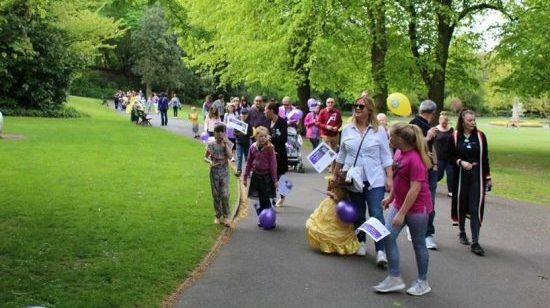 Let us know about your fundraising event plans so that we can support you and send you any materials you need for the big day, such as balloons, posters and stickers! 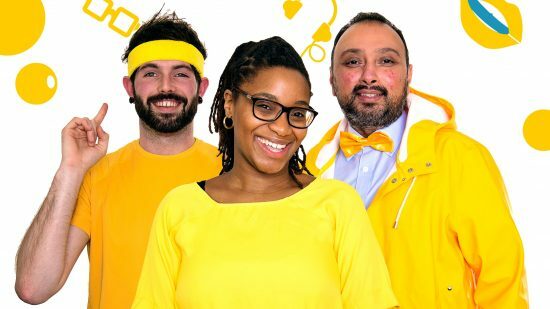 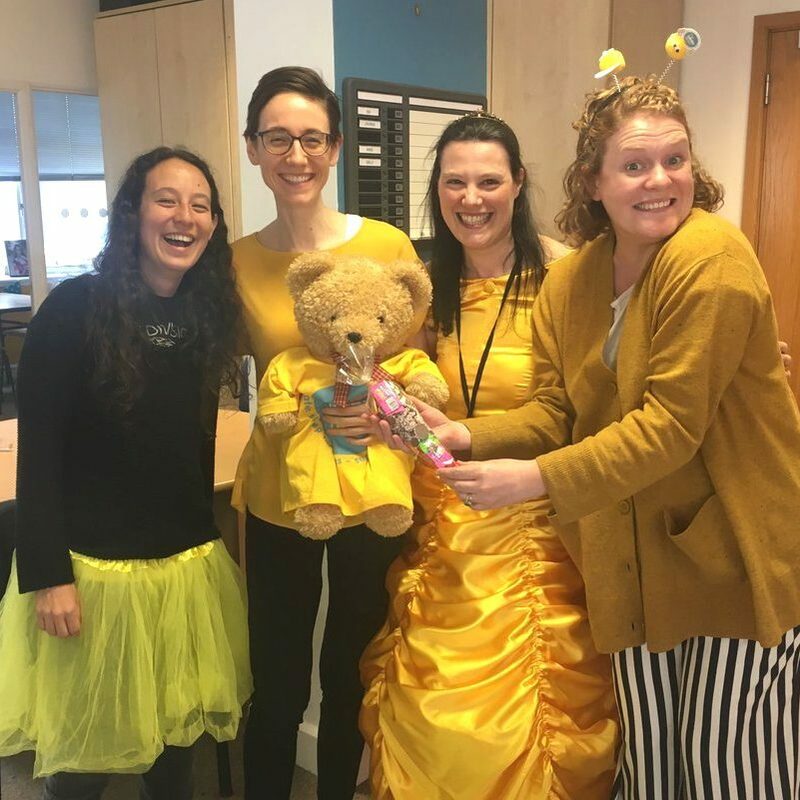 Get yellow on Friday 17 May to help save lives! 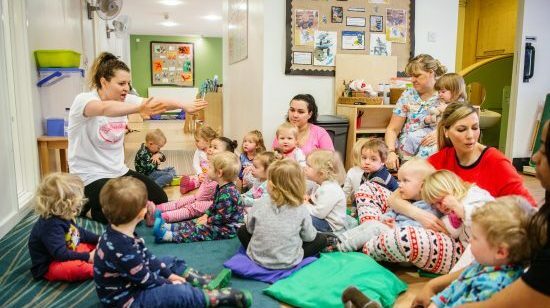 Pop your PJs on for fun at your nursery or pre-school! 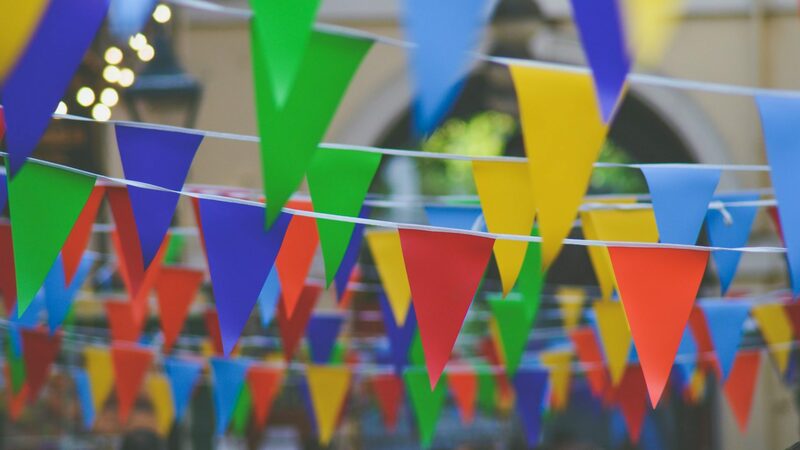 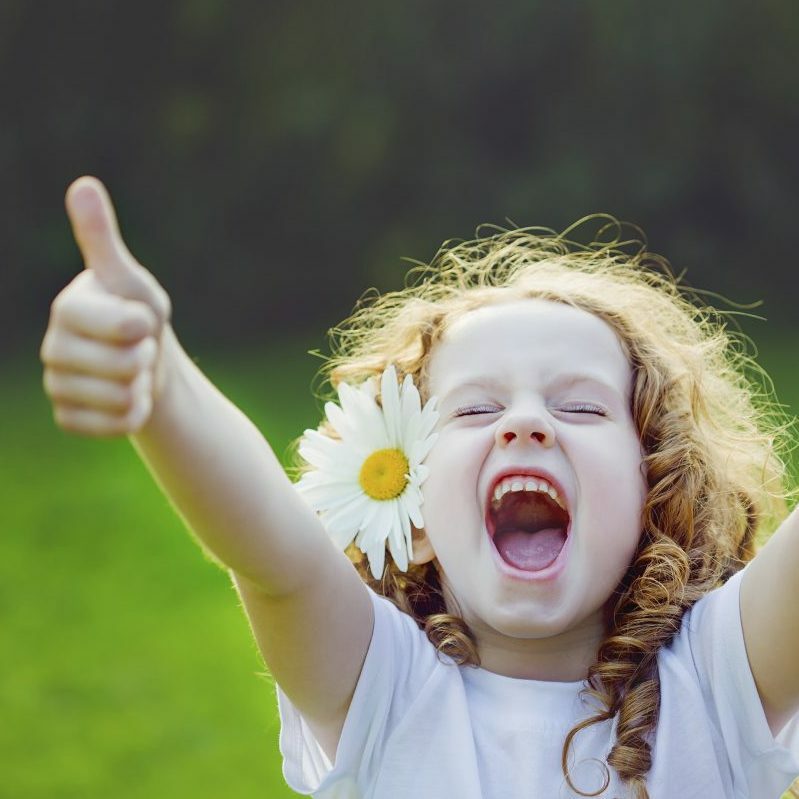 Check out our advice and guidance for planning a super event! 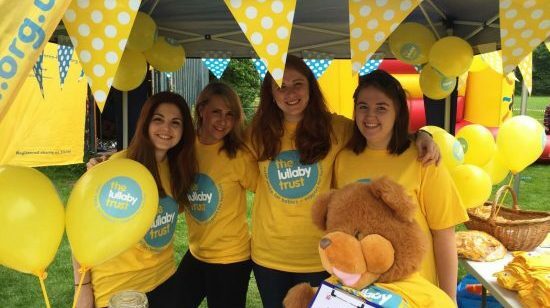 We're looking for amazing supporters to set up groups in their local area. 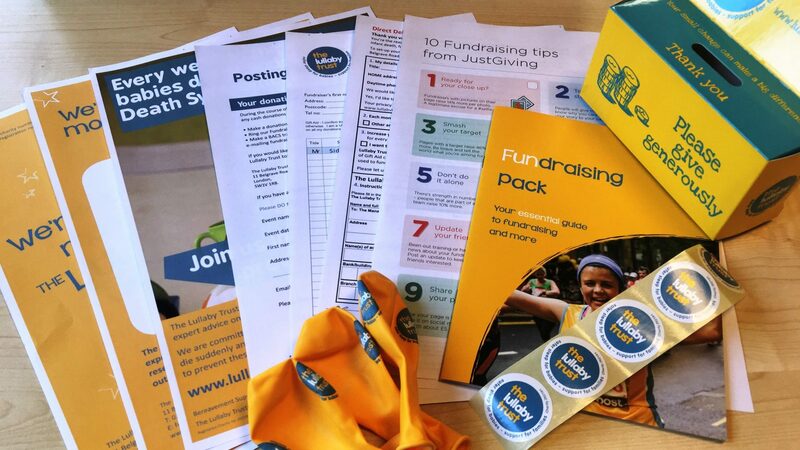 If you have a question about organising your perfect fundraiser, please don't hesitate to get in touch!